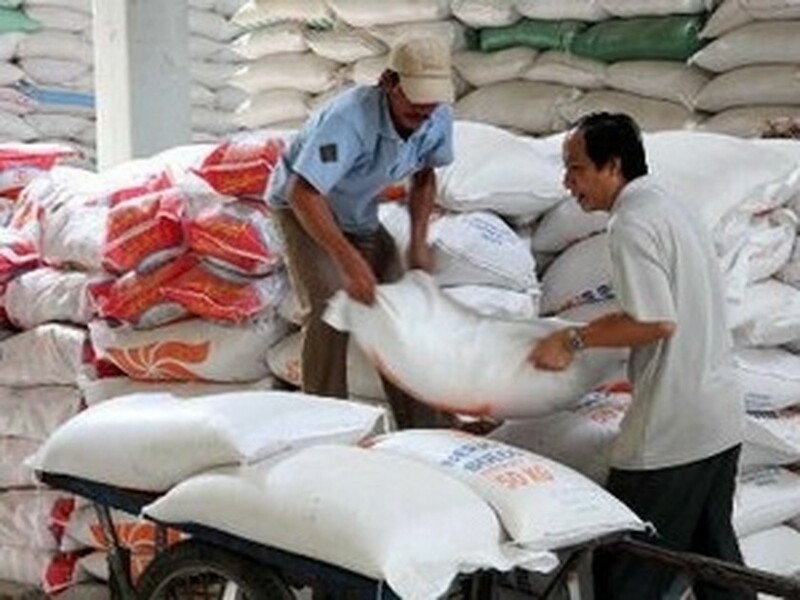 Rice exports from Vietnam in 2012 reached a record high of 7.72 million tons, surpassing the target of 7.7 million tons, reported the Vietnam Food Administration yesterday. This is the highest quantity of rice ever exported from the country. Vietnam has set a new record in rice exports thanks to increase in rice production last year, which was 1.3 million tons higher than in 2011. Meanwhile, Thailand lost its three-decade-old title as the world's top rice exporter last year, falling behind India and Vietnam, according to VFA. 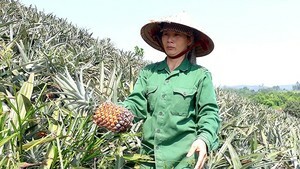 In 2012, while Vietnam exported a record 7.7 million tons, India exported about 9.5 million tons, and Thailand exported 6.9 million tons, down 35.5 percent.